﻿ Ready To Get Your Dream Home With This Mid-Century Lamps? Ready To Get Your Dream Home With This Mid-Century Lamps? Time to get to know how floor lamps can make a room. 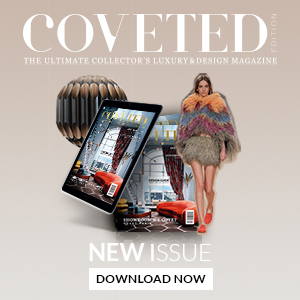 Get your hands on those bright lighting ideas that got around the world and made the interior design world turn heads. With a stunning design, lovely curves and unexpected twists all around, who thought the mid-century lamps were so much fun? 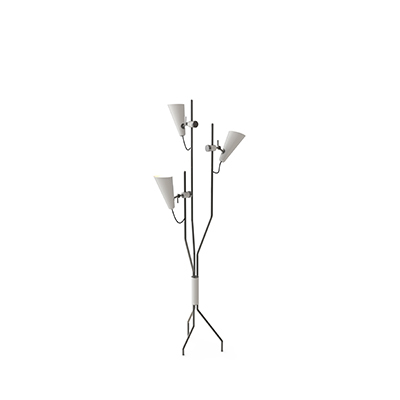 The first mid-century floor lamp we want to show you is the Scofield floor lamp. With interesting lines, the round shapes made this peculiar floor lamp the ones that are passionate about the stars and how they can identify with every personality. Looking like a stunning feat in any modern living room, this is probably the ones we’ll want in our reading corner! The next stop: Sinatra floor lamp. In the world, even today we can feel that magnetizing aura that only Frank Sinatra could bring into any project that he put his mind to it. A gentleman with a voice like no other, today seems to be the perfect day to listen to Fly Me To The Moon don’t you think? That’s why we choose this modern lighting design. 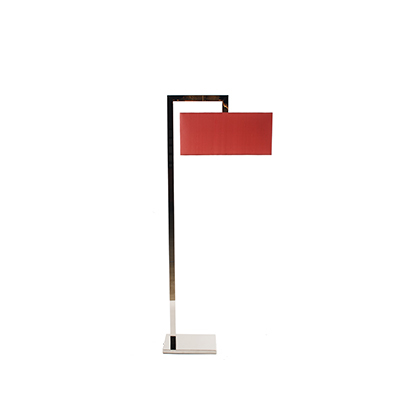 The sultriness, the spirit… all in one modern floor lamp. On today’s visit to the mid-century world, we bring all the best we could ever dream of. We’re moving on to an unremarkable floor lamp – Amy floor lamp *Bonus: this stunning design is going to be showcased in Light&Building 2018!*. Next stop: The world of Evans floor lamp. 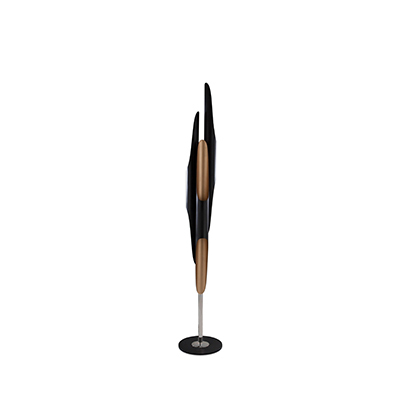 The unremarkable spirit of this incredible floor lamp was the reason that captured our attention. The way that it fits like a glove into any interior design project for its untamable force of nature of this lamp makes it the perfect choice in lighting! GET READY WITH: EASY STEPS TO GET THE PERFECT MID-CENTURY BEDROOM!